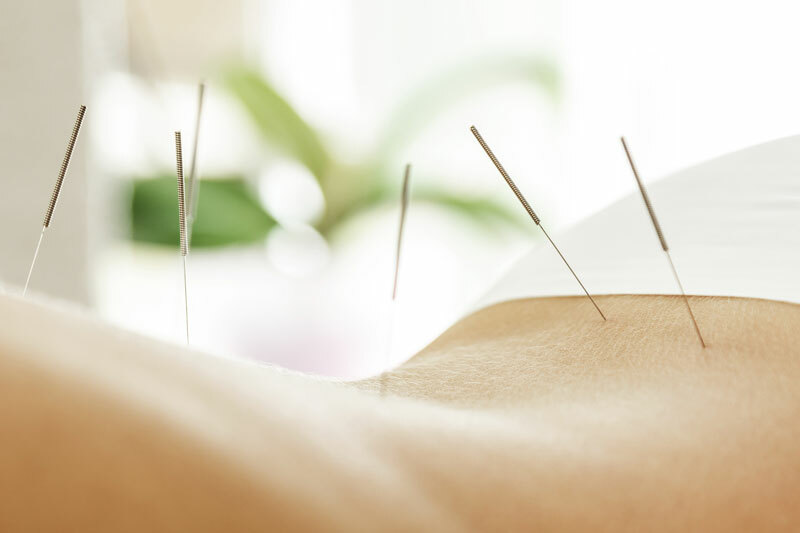 At Golden Summit Acupuncture we focus on compassionate and collaborative health care. We commit to honor you as an individual and, as such, develop treatment plans specifically for your needs. 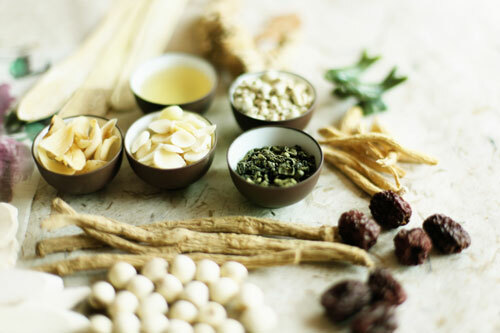 Treatment plans often include a combination of acupuncture, herbal medicine, nutrition, tuina (Chinese medical massage), cupping, exercises—to name a few. Additionally, we value the importance of comfort within the treatment setting, so we facilitate an environment at our Oakland location that feels less like a medical office and more like a spa—beautiful, clean, and relaxing the moment you arrive. 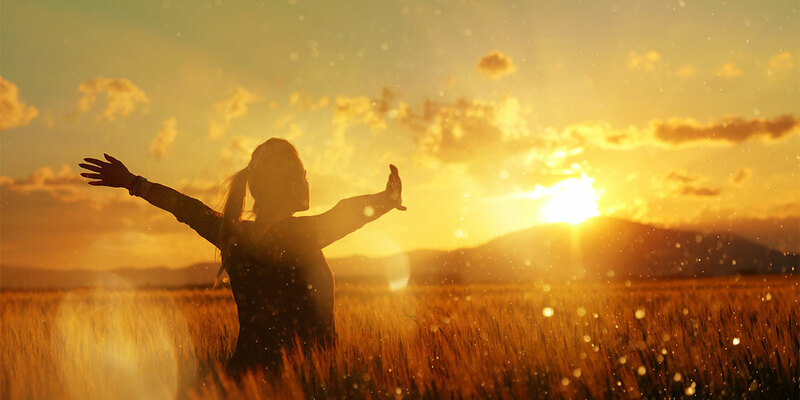 We want you to feel supported, nurtured, and heard on your path to the golden summit of health.